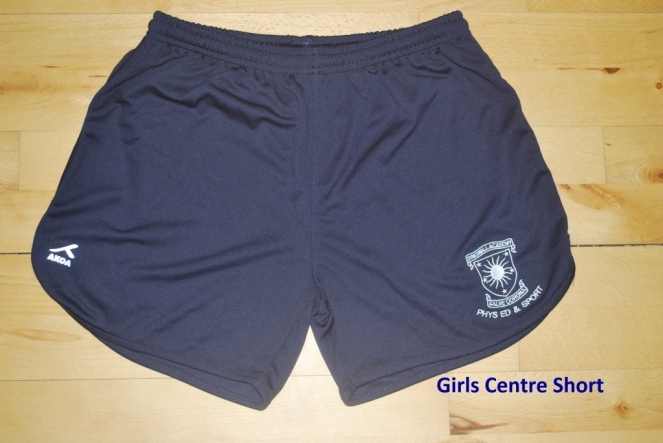 To allow pupils to represent the school and feel proud to wear the colours and badge of Dingwall Academy. 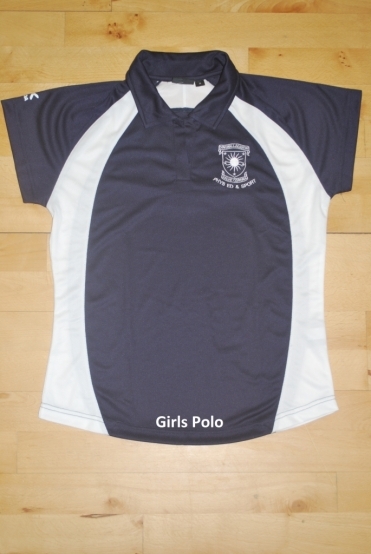 To provide pupils with the opportunity to wear smart and well-designed sportswear that makes them feel part of a team and makes them stand out as Dingwall Academy pupils. 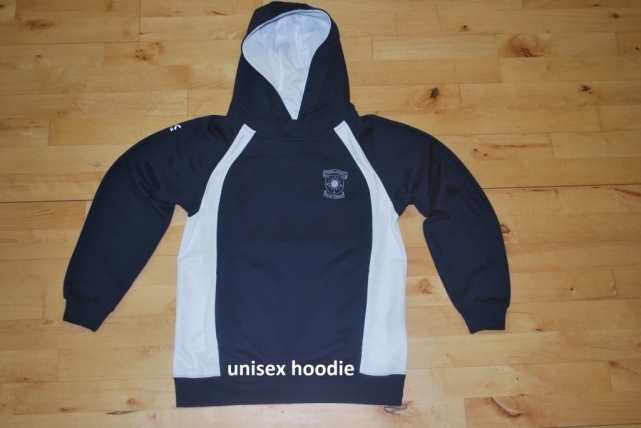 To give parents and carers the opportunity to buy good quality sportswear that is affordable and durable. 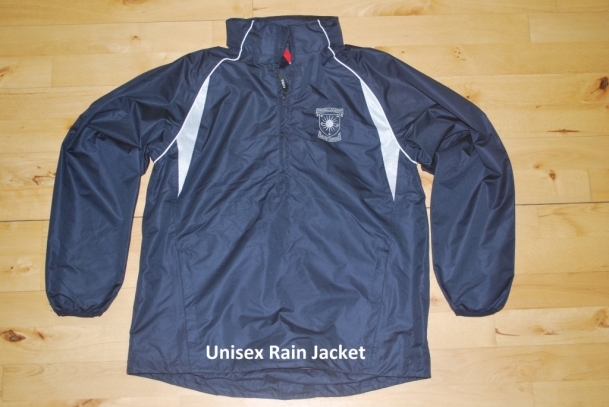 Please see below for pictures of the sportswear available. Click here for a price list and order form. 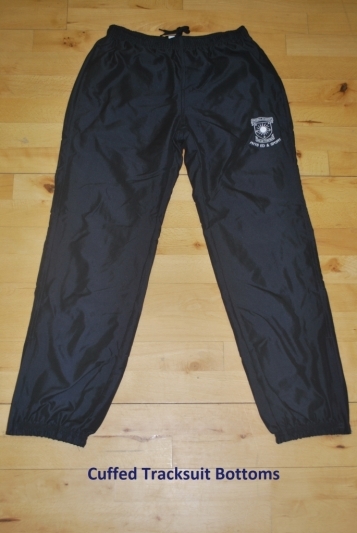 Orders should be placed directly with the suppliers who have an outlet located in Inverness. 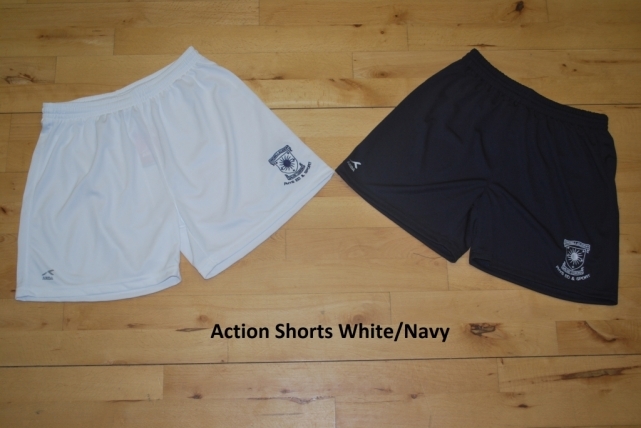 Please note that Dingwall Academy sportswear should not replace normal black and white school uniform. 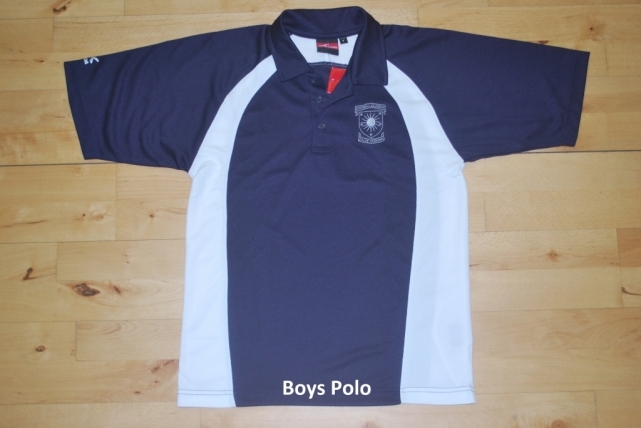 Sportswear is designed to be worn for PE lessons and Extra-Curricular only.